“Susan Marie” is a semi-custom built Gil Fleming designed trawler. Hull decks and mechanical equipment were built & installed by Force 10 Yacht Builders in Ontario, Canada. The boat was specified & built with the highest quality marine grade aluminum (5M3 H116- 1/4"). She is built to the American Bureau of Shipping Standards. The interior was started by the builder but has been mostly completed here by the owner. The builder in Ontario fell victim to the Canadian economy at that time. This boat is 98% complete and fully functional. Areas of the boat that need completion include the day head in the salon and some additional trim work in the pilothouse. (Note: parts and equipment already purchased for the completion of the project are included with the boat). "Susan Marie" was designed as a couple’s cruiser for people looking for cruising comfort but also includes room for occasional guests. She has a single stateroom layout with ensuite shower to port and head to starboard. Entering the boat from the aft deck you enter the salon through two oversized doors. There are two easy chairs to port and a settee to starboard (which pulls out for guest accommodations). There is also a hi/lo table and a flat screen TV which is on a lift built into the salon wall. Just forward of the salon you find a fully applianced galley on the stbd. side featuring a full size refrigerator, Princess range, Kenmore microwave along with ample storage. To port of the galley is the day head. Although fully functional it is still a work-in-progress & the framework is all in place. As part of the design there is a washer/dryer combination unit here as well. Moving up into the wheelhouse you find a nicely equipped navigation center off to starboard along with a settee sitting area. There is an area to port and overhead area that still needs some finishing. Forward of this area you drop down into the owner’s stateroom (as described above). An additional steering station is located by the flybridge which makes running the boat comfortable and easy when the weather is ideal. Two chairs and basic controls are located at this station. “Susan Marie" has been very well maintained by a knowledgeable owner who has continued with upgrades as part of his construction of the vessel. 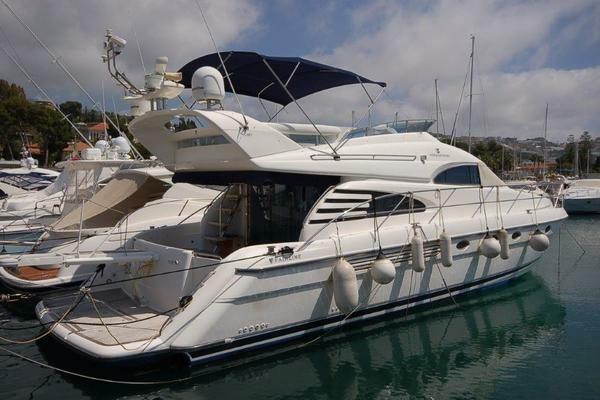 Unfortunately due to illness it has become time to put the boat on the market and let a new owner carry on with the little that remains to complete the vessel. 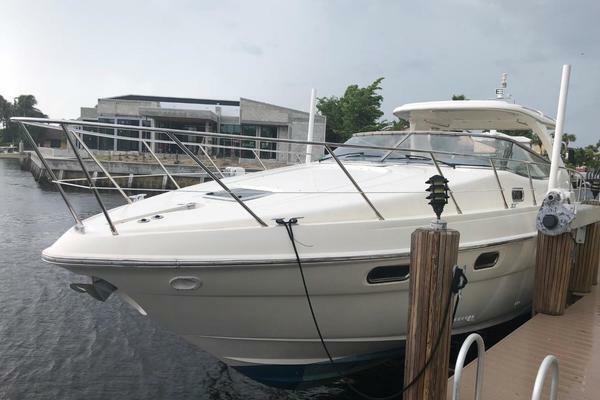 This is an excellent opportunity and great value for anyone interested in purchasing a well kept passage maker that is perfect for coastal cruising or other activities such as the Great Loop. Personal items, clothing, art, photos, books, tools, fishing gear, etc.